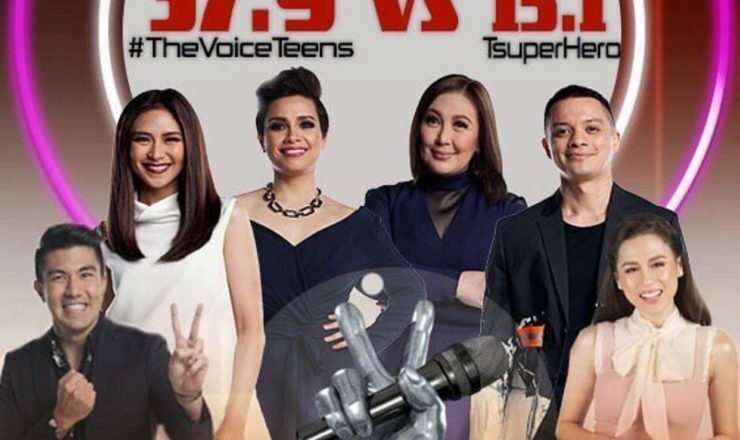 Alonzo Muhlach impersonated Mike Hanopol in Your Face Sounds Familiar Kids on Saturday, March 25, 2017. 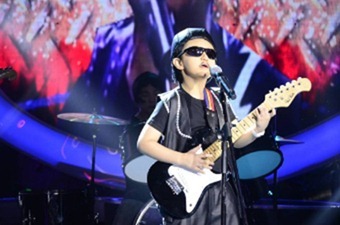 The “Bibong Child Wonder” sang Mike’s hit, Laki Sa Layaw, channeling his inner rock star. 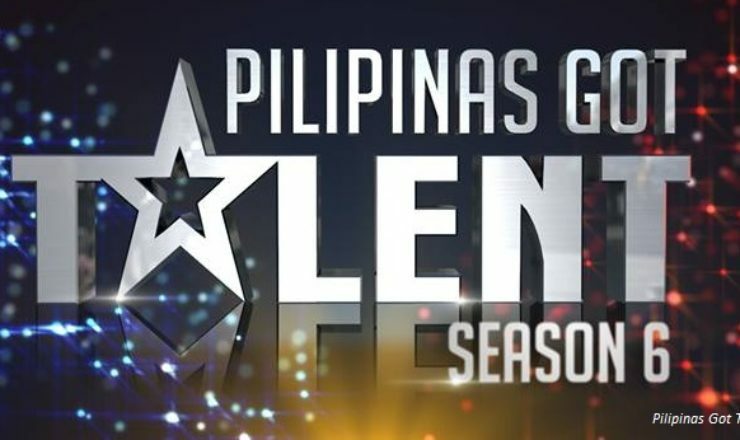 Alonzo also exhibited his expertise in flipping bottles during the episode, beating judge Ogie Alcasid, 5-0, in a best of 5 game.